Epson makes the impressive difference. We focus on the details, so retailers can concentrate on staying ahead of the competition. 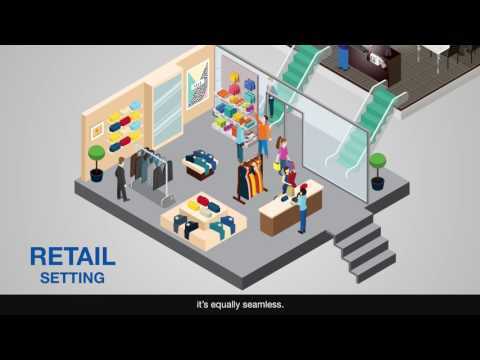 From advanced POS systems to state-of-the-art projectors for in-store merchandising, Epson Retail Solutions can help you make your sales rise way above expectations. Epson advanced technology solutions deliver innovative, cost-effective solutions to allow your business to run more efficiently. The highly versatile and adaptable TM-U220 receipt POS printer saw Myanmar’s largest retail chain, City Mart, installing 600 units across 200 retail and F&B establishments to ensure smooth daily operations. Find out how details make a difference. The simple and reliable TM-M30 POS printer ensures that daily operations are simplified. 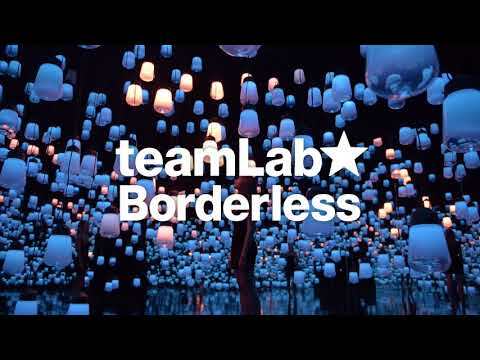 Immersive art experience in Odaibai, Tokyo Japan, made possible with Epson high brightness laser projectors. Introducing the perfect end-to-end experience for a smarter F&B or retail business – and happier customers who keep coming back for more. Globe Telecom boosts customer engagement with queue busting system with the Epson portable POS printer TM-P20. The perfect fit for the business. The consistently vibrant quality prints and the ability to take on outdoor jobs from billboards to vehicle wraps is where the S-series truly shines. 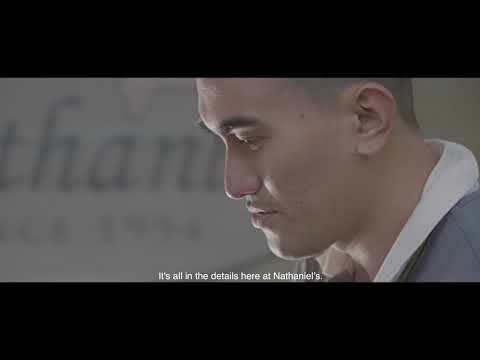 Nathaniel’s uses Epson C3510 colour label printer to print quality, on demand, attractive labels for their food products. Taiwanese food specialist, Tea Valley, needed a business printer/scanner, and Epson provided a productive tool that helps in the running of their business. Jody Ang of Singapore’s Grin Affair used to spend many hours printing labels for her cake creations and manually cutting labels to fit – now it’s all done automatically, with Epson. 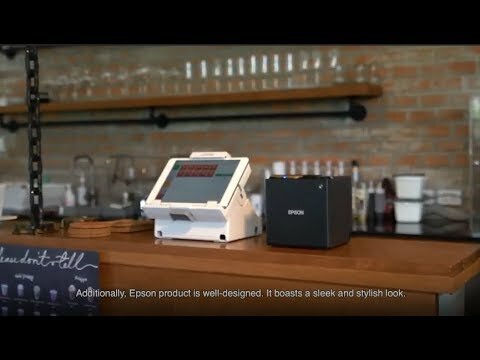 When Singapore F&B operator, Kopitiam, wanted to upgrade its 400 receipt printers, they favoured Epson for the task. Explore the innovative products designed for your retail business that offer outstanding value, results and a better bottom line. The perfect choice for customised label printing, such as ingredient lists and food expiry dates. The ColorWorks C3510 on-demand Colour Label Printer lets you do away with pre-printed labels and simply print them whenever you need. Perfect for retail areas where you have limited space. The compact mobile TM-m30 receipt printer lets you connect with a tablet – and add promotions and coupons to boost your revenue. Your instore merchandising taken to a higher level. With the high brightness EB-L1405U 3LCD projector, you can create brilliant, dynamic displays that grab the attention of your customers. Everything you need from a retail printer. The L6190 features an integrated ink tank for a smaller footprint, spill-free ink bottles for less mess, and an auto-duplex function that cuts your costs. Big images make a big impression on shoppers. The SureColor SC-T3270 large format printer allows you to display your merchandise and promotions with real impact, to increase your profits and reinforce your brand. Things move fast in retail. WorkForce Pro business inkjet printers help you speed up your operations and stay ahead. They’re economical and ecological, and provide high-quality results every time. Copyright © 2019 Epson Malaysia Sdn Bhd. All rights reserved.